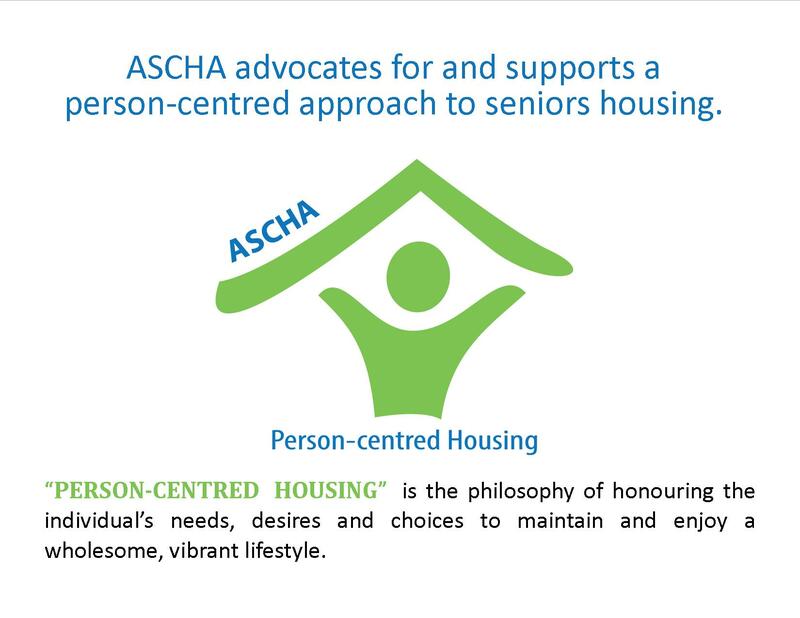 Since 1998 ASCHA in collaboration with Red Deer College (RDC) has been offering accessible, flexible and specific learning opportunities in the form of Site Manager and Activity Coordinator Certificate Programs for individuals in the rapidly growing seniors’ housing sector. This online Certificate Program is ideal for new and aspiring site managers as well as for any individual who would like to advance in the seniors housing industry. Model leadership that supports client, staff and organizational success. Create and maintain organizational stability. Employ a philosophy of person-centred focus. Construct practices and procedures to support staff, client and community within policy and legislation. 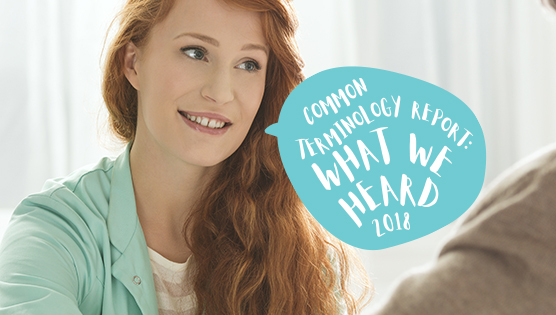 Plan and engage in constructive management conversations with staff. Equip staff with the training and tools necessary to competently perform their jobs. The Activity Coordinator Certificate Program is designed for individuals interested in coordinating recreation and leisure activities that help seniors lead satisfying and stimulating lives. This online Certificate Program is ideal for new and aspiring activity coordinators, as well as for any individual who would like to advance in the seniors housing industry. Interface as a team member in seniors’ community housing. Build observation skills to identify and adapt activities to be person-centred. Model leadership that supports staff through information and knowledge sharing. Engage colleagues, residents and broader community members to partner in creating a home-like environment. Create and maintain programming in seniors housing communities that allow for evolving and sustainable choices. 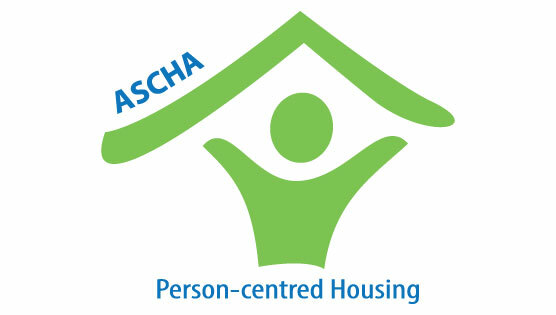 All ASCHA Members receive 25% off their tuition fee. Contact us at education@ascha.com to get your coupon prior to registering.